Most people consider Pamplona to be a once in a lifetime experience. But for Dennis Clancey, our guest in this week’s Q & A, it represents an intense six-year journey. He has been filming a documentary called Chasing Red about the fiesta and the bull-running experiences of himself and four others since 2007. Q1. When and why did you decide it would be a good idea to make a documentary about the Running of the Bulls in Pamplona? I am a traveler at heart, and I wanted a way to share my experiences with others. I decided to make this documentary before I went to Pamplona in 2007. Q2.What kind of preparation and planning went into making Chasing Red? I wanted to really understand the art of running bulls. In order to do this, I figured I could not just run once. I needed to run day after day, year after year. I needed to take risks, as bull runners do. This challenged me to move past my initial perceptions of the event. I felt that if I gained firsthand knowledge, I would capture it more intimately. 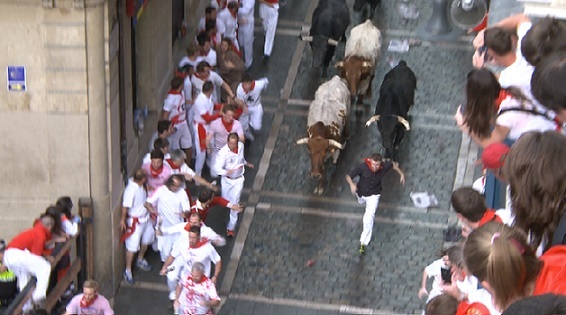 Therefore, I have been bull running in Pamplona since 2007, in preparation for this documentary. We spent time on the bull ranches in Andalucía, to learn about the bulls. We interviewed everyone we could think of: the mayor, bull breeders, ranch hands, the municipal band, priests, TV commentators, critics, social clubs, taurine aficionado groups, PETA, policemen, street cleaners, business owners, medical personnel, authors, and runners. I even revisited the works of Hemingway and Michener. Q3. You managed to perfectly capture the fraught excitement of the event – what equipment did you use and what is the editing process like? CORRIDA de TOROS from Tristan Houghton on Vimeo. To many people, fiesta is just a 204-hour blur. Luckily, our research and experience provided the knowledge of when and where to be. I have to thank the Head of Pamplona Public Safety and Security, for allowing us to use the LineCam System. As for film equipment, we used the full spectrum of professional cameras. I was especially grateful for Tristan Houghton, who had no fear operating his Red Epic in the midst of danger. 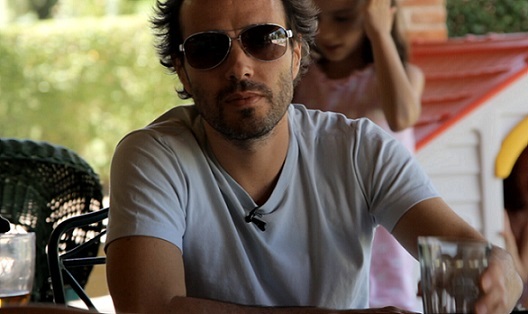 Javier Armijo was our close-up expert, capturing the emotions of our characters. Brian Moghari was our time-lapse guru, while Jake Viramontez focused on story. Brandon Widener wore too many hats to mention. We lucked out on critical support from Jerry Dugan’s crew, including Ryan Baker. 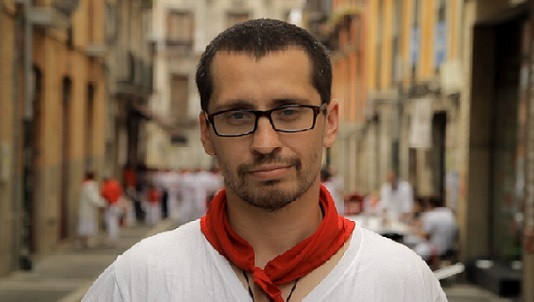 We also have footage from Sanferminencierro.com and Sanfermin.com. Together, these artists captured a mosaic of emotion and image. In all, we have footage from 19 different types of camera. This increases the complexity of editing. We’re taking it one scene at a time. Q4. How did you meet the fellow cast members and what made you decide they were the right people to take part? It varied. Let me give you one example.  So, I always review the footage and photos from each run. A few years ago, I noticed a very skilled runner who wore a grey cap and black shirt. His passion leapt from the gloss of photos. I liked him instantly. It was as if I already knew him. But I didn’t. I did not even know his name. One night after fiesta, back home, I was chatting with another runner, Oscar Ortega Segarra. When Oscar realized I lived in Arizona, he asked if I knew David Ubeda. As it turned out, David was the runner in the grey cap and black shirt, and he had recently moved from Spain to Tucson, Arizona. I immediately called David, and we met for lunch in Phoenix the following week. Since then, we have been good friends. David is a very likeable person, and he has a profound reverence for the bull. Aside from that, I selected David because he is experienced (17+ years running bulls), humble, not selfish, and he exudes an almost wide-eyed passion for life. He is an example for other runners to emulate, and I think his personality will challenge potential pre-conceived notions of a Spanish bull runner. Q5. Every year, you coach first-timers to run with the bulls. What kind of training does this involve? 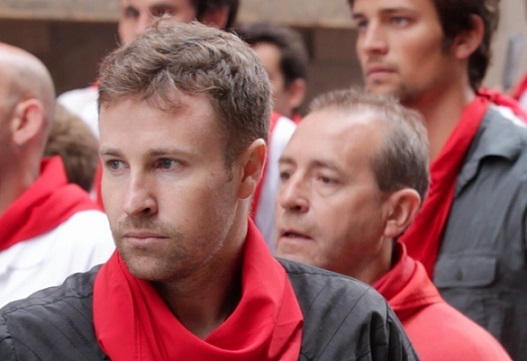 In Pamplona, I provide free run route tours and run advice. We explore the different parts of the route, and I explain how the crowds and bulls typically act in each area. I cover the basic rules of running, and I explain the relevance of these rules in the context of the deaths and injuries that have occurred. If anyone is interested, you can contact me through our website. Since these tours occur during fiesta, there is no time to incorporate meaningful physical conditioning. I just want to make sure that people who have come to run with the bulls can do so armed with as much information as possible. I want people to understand the risks. I do not try to convince anyone to run with bulls. Q6. Each of the characters in the documentary have interesting back-stories. Which impressed you most and why? Q7. How did you fund the project? I personally funded the initial years (2007-2011) of research, filming, and experiencing. In 2011, a member of my crew was Brandon Widener, a professional editor from Los Angeles. Brandon shared my passion for the project, and he drafted our concept trailer. This trailer was used to generate buzz and launch a Kickstarter campaign. I am forever grateful for the 198 awesome people who supported this project by donating to Kickstarter. In all, we raised $22,966 to film the feature-length documentary at fiesta in 2012. We plan a similar crowd funding campaign to fund post-production. Q8. What advice do you have for anyone planning to participate in this year’s Running of the Bulls? The run is dangerous. At times, it maims or kills. There is nothing romantic about someone bleeding-out. Do not take the event lightly. Approach the run with sobriety and respect. If you make dumb decisions or clumsy movements, people can get injured. Do not carry anything in your hands, and do not wear anything that makes you less agile or swift. 1. 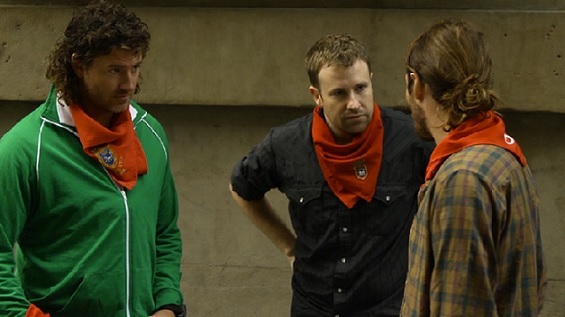 If you wear a red neckerchief, tie it in a slipknot. There was a runner in 2012 who was dragged about 40 meters by a bull that snagged his neckerchief. Consider not wearing a belt. The best clothes are light and easy to rip. I buy €10 white pants from a bodega in Pamplona. 2. Learn the route before you run. Get a tour from an experienced runner. I do free tours on July 6th and 7th. If you stay with the Pamplona Posse, you can get a great tour from Chasing Red runners Bill Hillmann and Angus Ritchie. The companies led by Mark Regouby or Cheryl Montcastle can also recommend some great options. A tour gives you better situational awareness on the day of your run. You can also watch runs on youtube if you search pamplona encierro. 3. Stretch like crazy. It will help you get out of dangerous situations. 4. If you fall down, stay down. A bull that is running in its herd will jump over you. If you attempt to stand-up, you will either trip other runners or get a horn in your back. 5. Do not hide in corners and doorways. If you do not want to run, get a balcony. Q9. If you could change anything about the film what would it be? I am happy with what I have seen thus far. Q10. When can we see Chasing Red on our screens and how do we find out more? Good question! We plan to complete Chasing Red by August of this year. Next year, we will start with film festivals, before deciding on distribution. To find out more, I occasionally do live Q&A broadcasts on Ustream, to connect with fans and donors. These events are announced through our social media: Facebook, Twitter, and Pinterest. In appreciation of our crowd-funding roots, we always want to be accessible to supporters. If you want to know more, or you are coming to Pamplona, please send us a message through our website: chasingredmovie.com. The Running of the Bulls is part of the San Fermin Festival, which takes place in Pamplona from July 6th to July 14th this year and every year. Background: The festival’s origins can be traced back to the 15th century when religious ceremonies and bull fights were held annually in October in honour of San Fermin, the patron saint of Pamplona and Navarra. Later, celebrations were moved to July – better weather being the main reason. The running of the bulls came later still – nobody quite knows why, but according to local legend – the bulls were being led to the bull ring one year during the festival and one daredevil decided it would be a good idea to run in front of them for a thrill – fiesta goers enjoyed the spectacle so much that they decided to include this moment of madness in every future San Fermin festival. It is now the most famous part of the festival, with the running of the bulls taking place at 8 am every morning during the 8 days of San Fermin. Pamplona has its own airport, but it is only served by internal flights. If you’re planning to travel to Pamplona from abroad, Zaragoza airport and Bilbao airport are the closest airports offering international flights. From Barcelona, it takes five hours to drive to Pamplona and four hours by train, and less than an hour by plane (if flying internally). From Bilbao, it will takes 1.5 hours to drive to Pamplona or two hours by airport bus. If travelling from Zaragoza airport, it’s possible to take a high speed train. If driving, the journey-time is two hours. The airport bus journey takes two hours. So, the director risks his life to make his documentary more authentic? Damn. That’s dedication. Bravo! I want to meet this guy. I’ve seen Dennis and his crew in Pamplona over the past few years and know the hard work and professionalism that they have put into this project. It is going to be a stormer, can’t wait to see it! Hopefully all the hard work will pay off! I know – it’s incredible to think it happens every day of the festival! 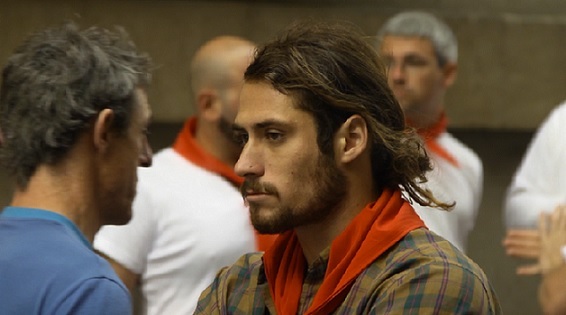 We’re glad Dennis showed up in Pamplona and decided to give this story so much love. We like to think that San Fermin is pretty cool, but it is always good when someone else comes along and agrees in such a passionate way. Thanks for the mention, Dennis. And thanks for supporting the film, Fiona. A great story is always worth sharing! I know Dennis personally. He is an incredible human being. Everything he does , he does well. Me too – I think the documentary lets us experience the drama from a safe distance! This looks AMAZING! While I doubt I’ll ever run myself, I will definitely watch the documentary, and maybe watch from the somewhere up above. Yeah it’s a controversial one D.J…that might be a whole other post! Yes – a six year project definitely shows dedication Lola! Dennis here. Thanks to everyone for the comments! I appreciate the encouragement. Great sharing your story Dennis! interesting! we’re pretty torn on the running of the bulls, but you can’t deny it’s an iconic experience! Yes it definitely is that! Never mind the bulls, how about those handsome men in the photos? Oh my. Haha an added bonus I guess! Interesting interview, which gives a fascinating perspective of what it is like to run with the bulls. We almost took part in this event when I was traveling after college, but the timing did not work out. I would love to check this fiesta out. San Fermines is, as many other festivities in Spain, a festivity dedicated to a Saint. In this case San Fermín. It lasts 7 days and always starts July, 7th. Every morning during the 7 days, at 8.00 am the ” encierro starts” and last between 2 and 4 minutes is everything goes as it should be and no bull stays behind. 6 bulls run escorted by 6 cows, but make no mistake, the 6 ” toros bravos” are the one to be careful with. Those 6 bulls will be killed in the plaza in the afternoon corrida (unfortunately). 2 bulls per matador. I’m spanish and i’ve been in San Fermines several times. If you go there, please be sure to learn the basics. It’s always americans, aussies, etc.. the ones injured. And remember: If you fall, stay down. Bulls will run over you. If you get up and catch there attention, it’s very probable they will go for you.